Membership is open to all sport divers and other interested persons. Application for membership can be made at any Membership or Board of directors meeting. Membership applicants are required to attend at least one Board of Directors meeting and one regular membership meeting. To apply for membership print and fill out both the application for membership and waiver form, Then bring it to a board meeting. Your more than welcome to attend a regular meeting to check us out before you join. First Tuesday of each month at 7:00 PM. Third Tuesday of each month. Guest speaker night. check website or facebook to see what we have planned. Members, applicants for membership and other interested parties are invited to attend all Membership and Board of Directors meetings. 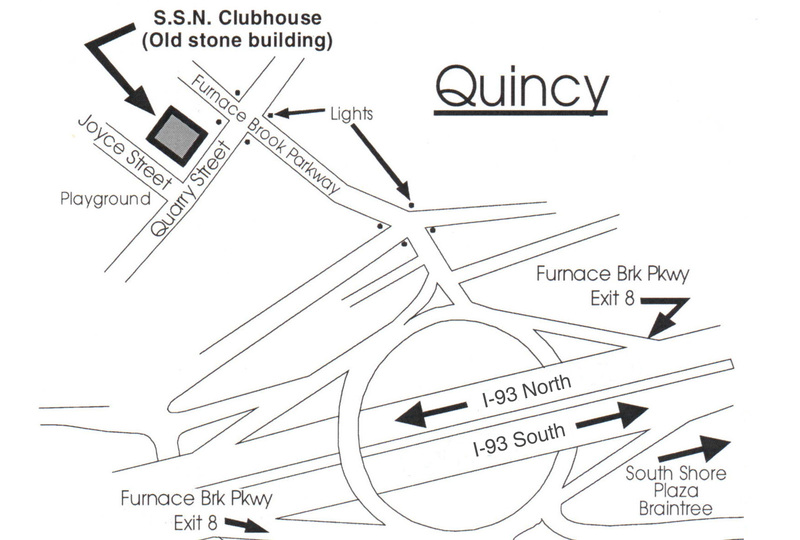 All meetings are held at the Quincy Emergency Management Dive Team headquarters building at the corner of Quarry and Joyce Streets in Quincy.